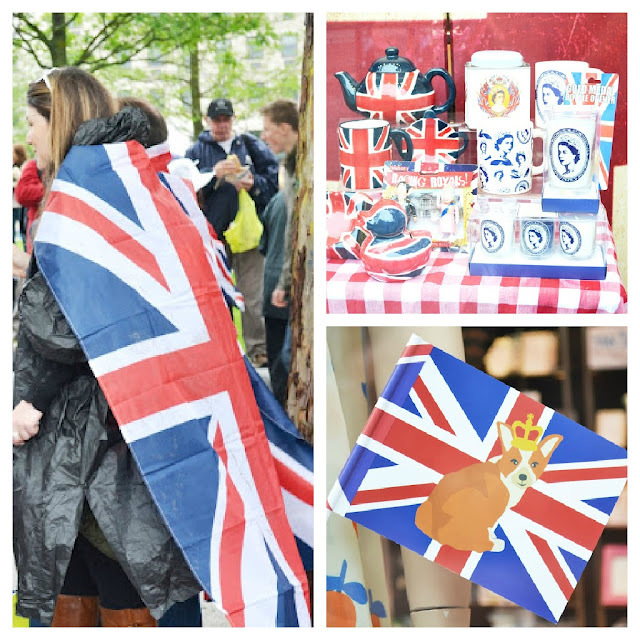 We celebrated the Queen’s diamond jubilee yesterday along the Thames riverside, following the cheerful atmosphere. The place was over-crowded with people holding British flags and children having a red-blue-white face painting. We walked along the riverside, tried unsuccessfully to reach the front line and ended up eating falafel and cheeseburger at a cantina. I was wearing my favorite denim dress and the studded leopard loafers from Sheinside. The weather was rainy and cold but I worn that dress because its super cute. The side pockets are very convenient when I use the tube and I have to carry my tickets, plus the colour of the denim can be worn all year. In case you wanna have it, grab it here for only $33 and free shipping. In addition by using the codeAnastasia20 at the checkout you get a 20% discount when buying anything from Sheinside. Hooray! Send me your pictures, I’m curious to see the way you styled it!